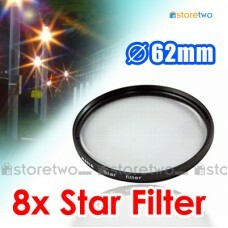 Product Features Produces amazing 8 point star effects from bright sources of light Double threa.. 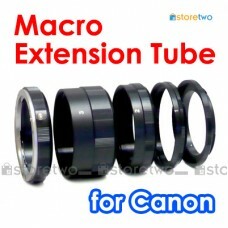 Product Features Exceptionally useful for macro photography Dramatically convert almost any .. 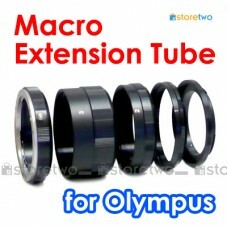 Product Features Exceptionally useful for macro photography Dramatically convert almost any lens..